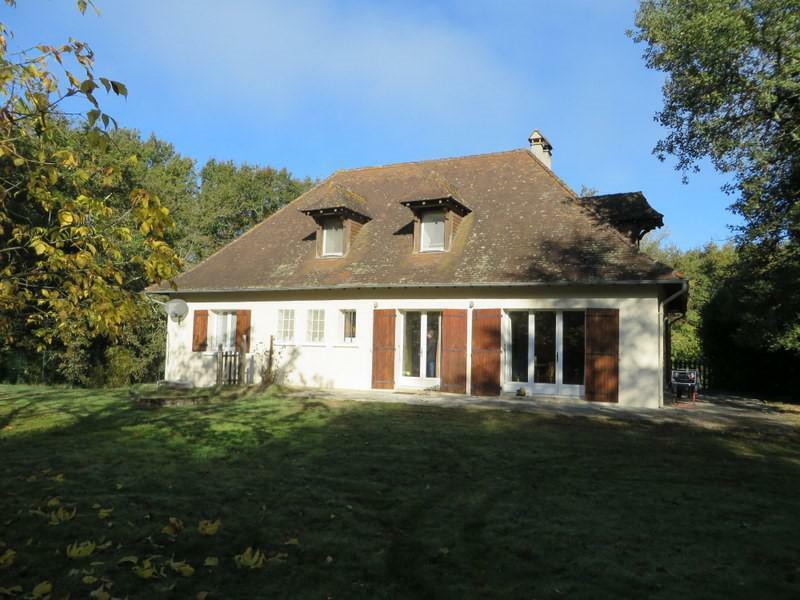 AFFORDABLE FRANCE | Cheap properties in France under €250k - Look at the mountain views! # EXCLUSIVE TO BEAUX VILLAGES! Modern house in a beautiful location, nestled at the foot of the mountains with vineyards as your neighbours. You'll have easy access to life's essentials with a few special touches. This 4 bedroomed traditionally constructed house of 140m2 and integral garage occupies a corner plot of 435m2 with a sweeping drive, garden and terraces to the three sides. It has everything to make it a wonderful permanent residence but also ideal as a secure holiday home. It benefits from a large, covered terrace to the first floor, accessed from two bedrooms, on which you can enjoy relaxing in the fresh mountain air. The house has a very welcoming gated entrance, with easy access to the garage, which has a convenient mezzanine for extra storage. It is on the edge of the village which provides all of your daily needs, including baker, groceries, post office and several popular restaurants. Whilst the village itself is a popular tourist spot, it also feels a traditionally French and welcoming place. Often French people make a special trip to visit their favourite restaurants here, many open all year. The region is well known for its wine production., many domaines known worldwide. With efficient transport links your rural haven is ideally placed for the city and varied tourist attractions, including French culture, history, art and music. The airport is 25kms, railway 35kms, coast 42kms and at 95 kms several ski stations, offering slopes for beginners and experienced skiers alike. Just a short hop on the motorway and you can visit Spain with it's characteristic lifestyle and holiday hot spots!